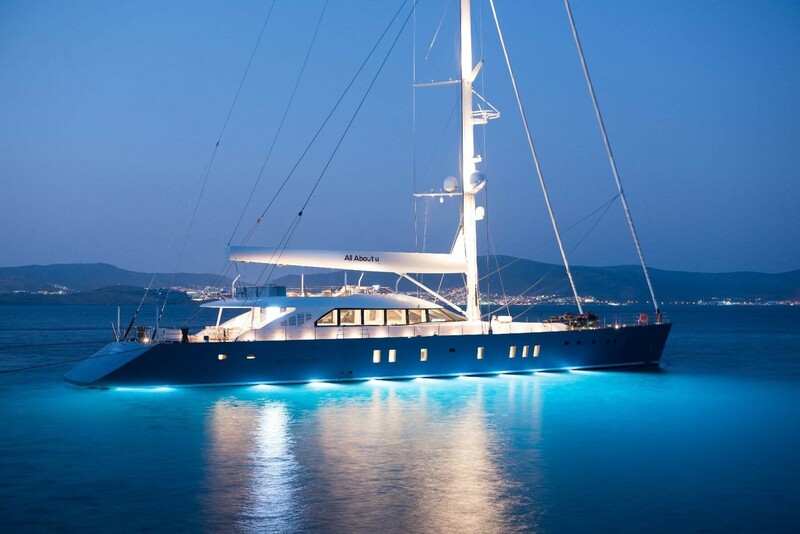 Bodrum yacht charter prices vary according to the type of yacht you want to rent, year of construction, category. 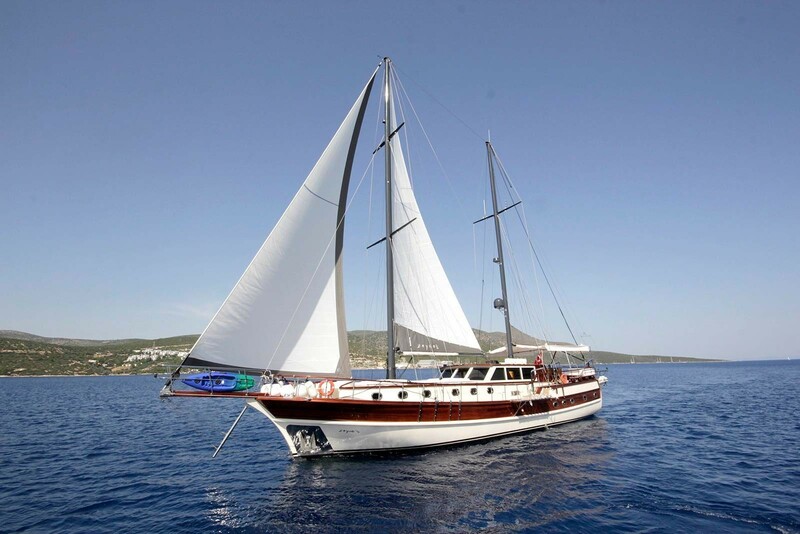 Yacht charter holiday in Bodrum is becoming more popular and there have many options with according to your budget. The only thing you need to do is how to charter a yacht. 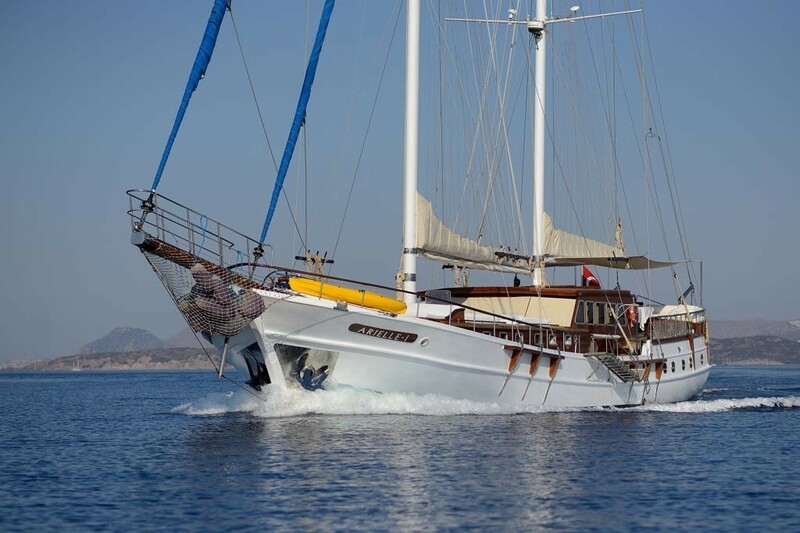 One of the most important points that you should be aware of when chartering a yacht in Bodrum is how many people you will be in total. 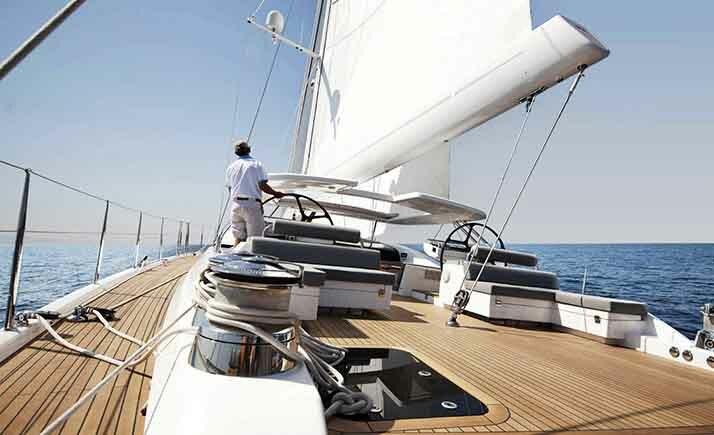 The charter yacht should be legally capable of handling passenger capacity with safety and navigational equipment. Another important issue is that the yacht should have a commercial certificate and passenger license. 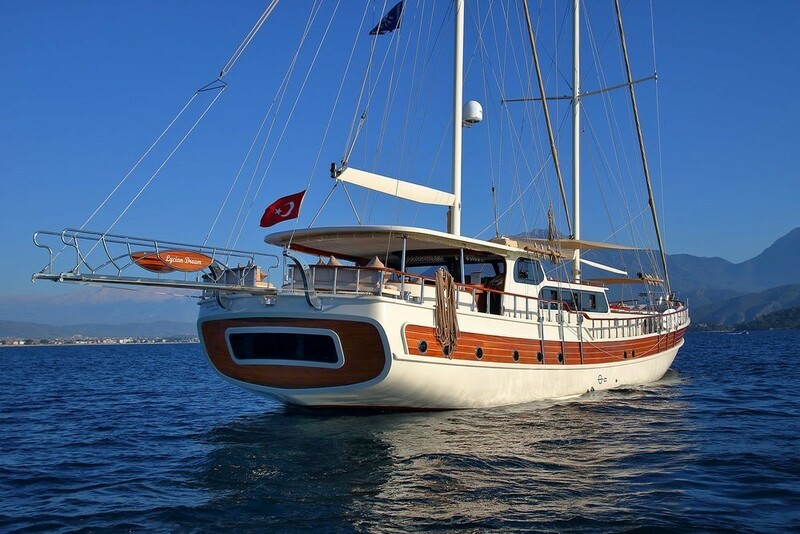 There are many commercial yachts in Bodrum providing private yacht chartering services. Apart from commercial yachts, there are yachts which have the status of a private yacht and which offer yacht chartering services by their owners. 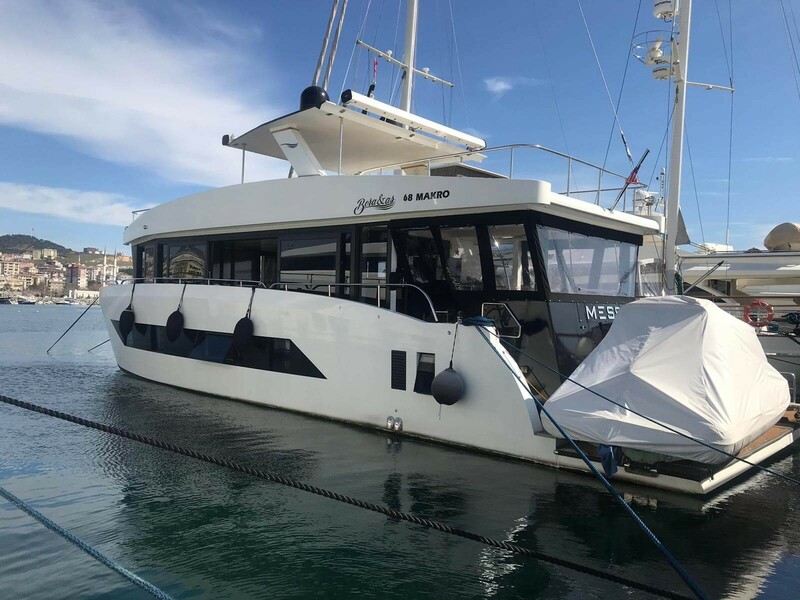 Private yacht charter by the owner may result in criminal proceedings in the event of an inspection by the coast guard or port authority during the blue cruise. 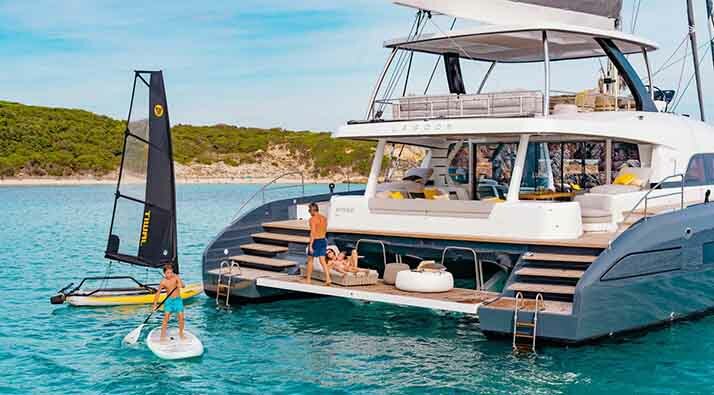 The most important thing you need to do to make your yacht charter holiday the best way is to question whether the yacht is commercial or private. 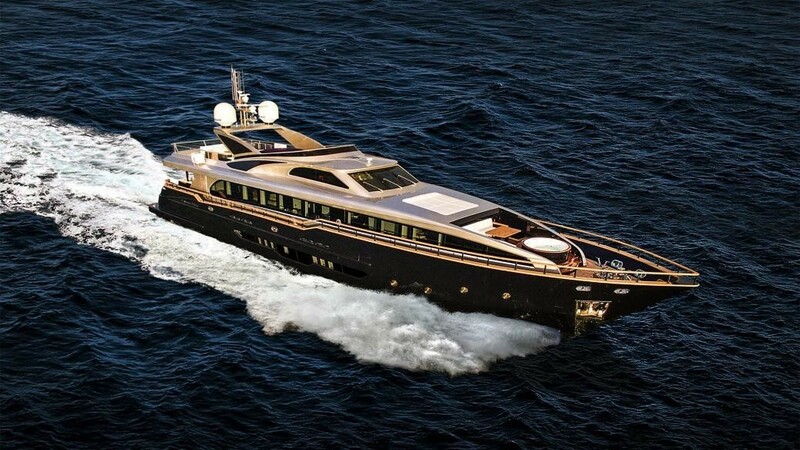 In this respect, it would be a reasonable choice to find the best charter yacht by yacht charter companies rather than searching for a yacht charter. 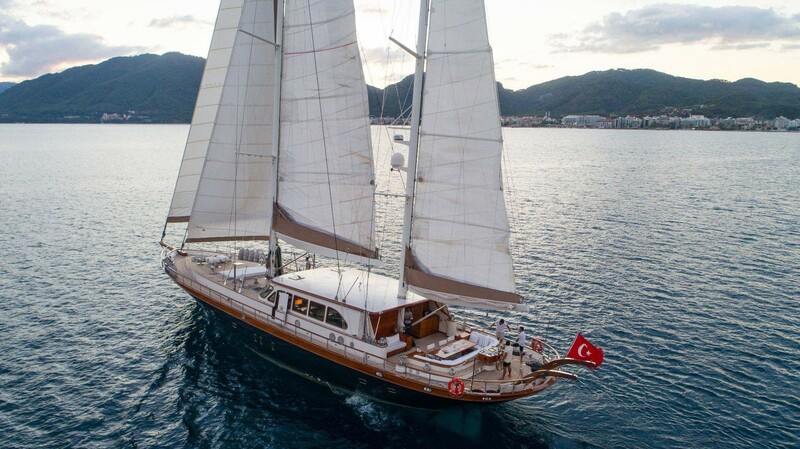 The best choice to search for a yacht in Bodrum and find the most suitable yacht will be to contact the local yacht charter companies. 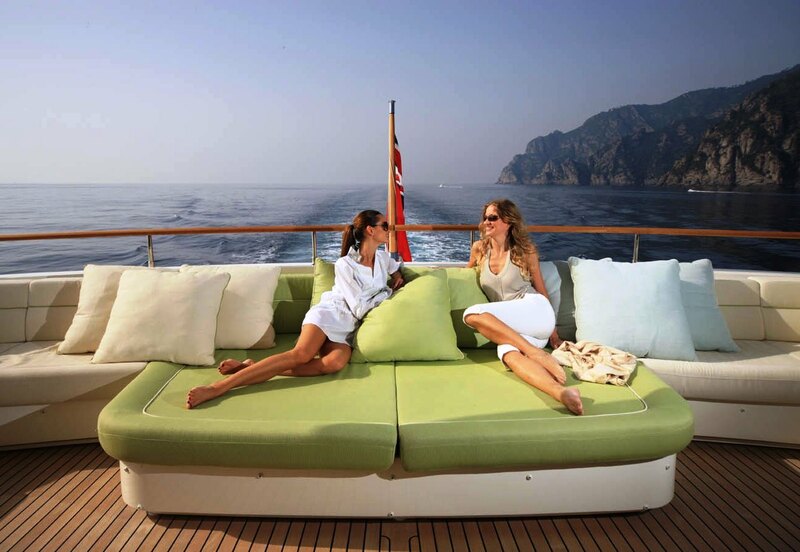 We as Breeze Yachts provide you with the best quality service and the most appropriate yachts in our portfolio. Every year we inspect the yachts and recent current status at our Borum, Marmaris and Göcek branches and sharing the details with you. 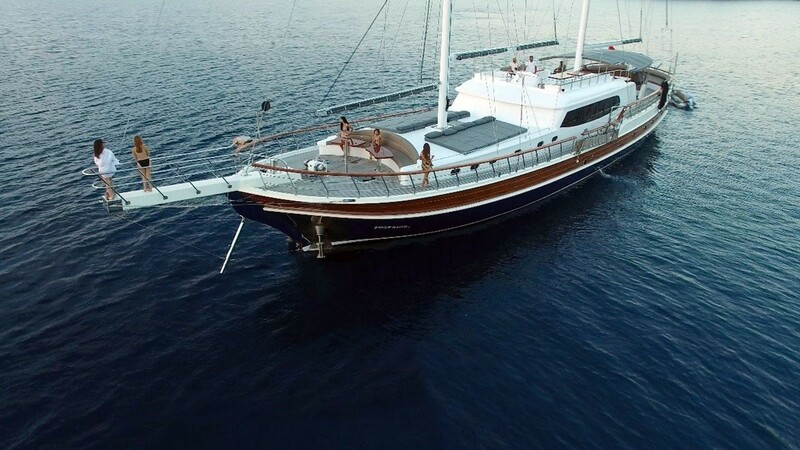 For Yacht chartering in Bodrum is one of the leading yacht chartering companies, Breeze Yachts is one of the first choices of Turkish and foreign guests. Our experienced and friendly team is ready to serve our valued guests 7 days a week in Bodrum. 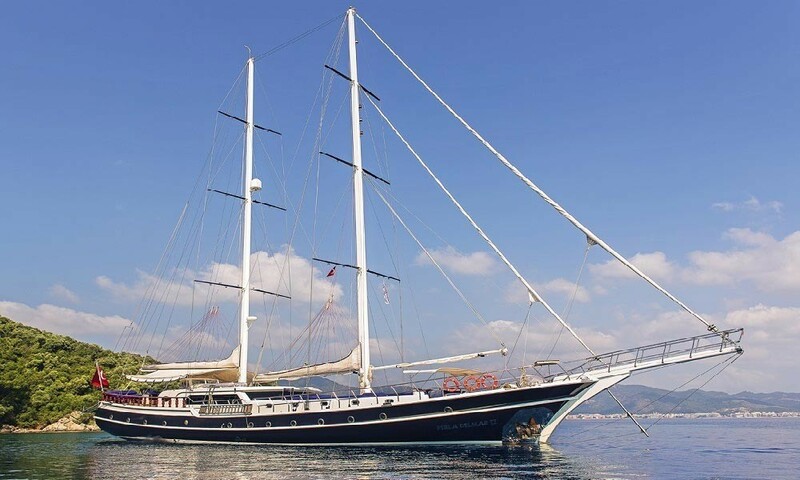 Rental yacht For every question you think about Bodrum, our colleagues who know Bodrum very well and who are experts in their work will give you the most detailed information and opinions. Day 1: Welcome Cocktail is made to meet the captain and yacht crew during the first entry and give information about the blue cruise. Dinner and overnight stay are at Poyraz Harbor. 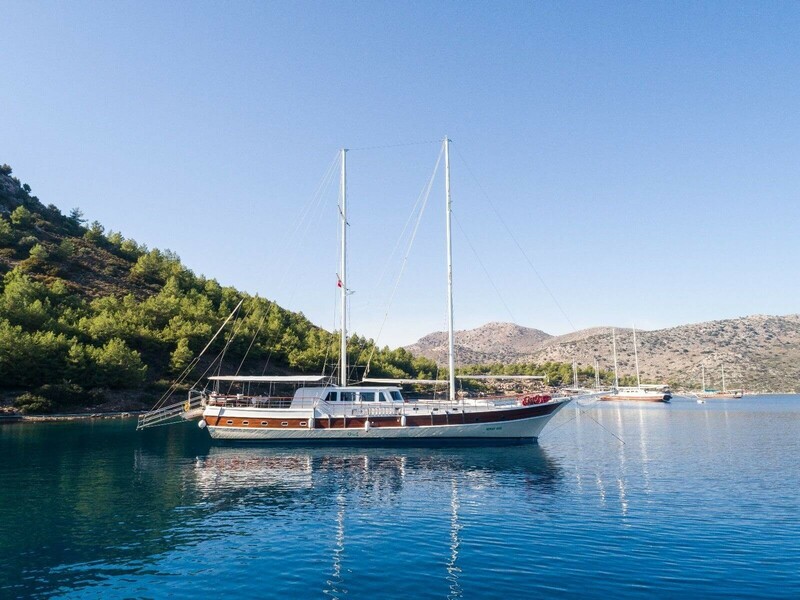 Day 2 - Palamut Bükü, Inceburun: After breakfast in Poyraz Bay, you will be informed about the blue cruise program and gulet and then you will be taken an anchor to cruise to Palamut Bükü. Palamut Bükü is famous for having the best beaches on the Datça peninsula. After lunch, anchored in İnce Burun for a swimming break. Dinner and overnight stay in this charming bay. Day 3 - Aktur and Bencik Bays: After breakfast, move to Aktur Bay. Filled with pine trees, this place is definitely a part of paradise. In fact, this place is Turkey's most beautiful dark blue waters 'has proved to be the winning title and a hot tourist destination. 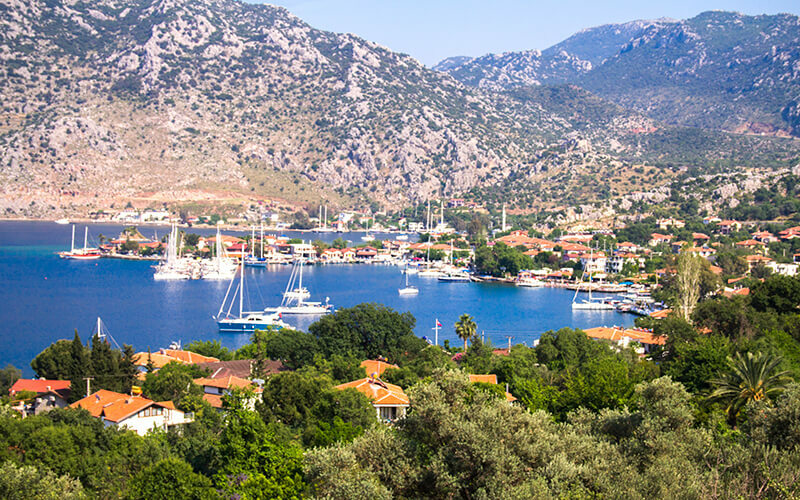 Bencik Bay is located in the narrowest part of the peninsula which separates the Gulf of Hisaronu from the Gulf of Gokova but is located on the side of Hisaronu. Dinner and overnight stay in Bencik Bay. Day 4 - Emel Sayın, Orhaniye, and Selimiye Bays: After breakfast, anchoring in Emel Sayin Bay. You can enjoy swimming in this beautiful bay. For lunch, we stop at Orhaniye Bay. With its deep blue sea and famous Kızkumu Beach, Orhaniye is one of the most popular stopping places for nature lovers and offers you great pleasure. We're on Selimiye for dinner. Night stay in this cozy and quiet bay. Day - 5: Dirsek Bükü, Bozburun: After an unforgettable breakfast in the natural beauty of Selimiye, we set off to Dirsek Buku. 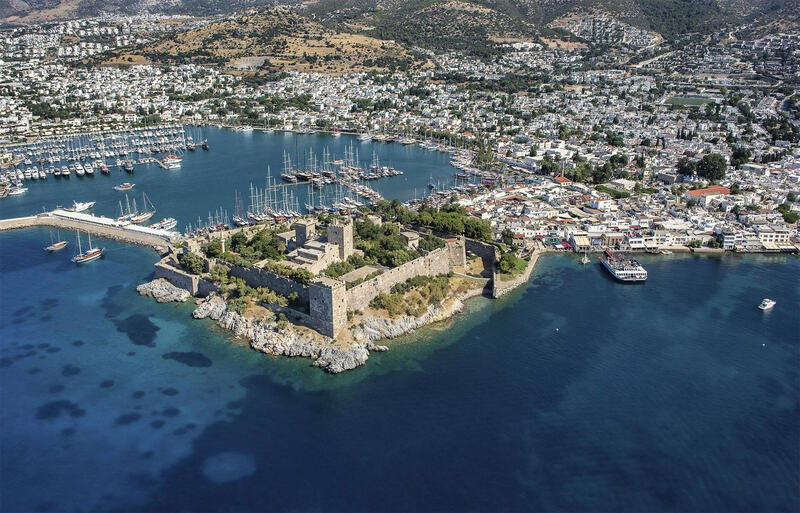 Dirsek Buku is located in the Aegean Sea between the Gulf and the Gulf of Hisaronu. After lunch, we are moving to Bozburun. Day - 6: Datça, Knidos: After breakfast in Bozburun, we move to Datça. We move to Knidos for an overnight stay. Day - 7: Kara Ada, Meteor Bay: After breakfast in Knidos, we move to Kara Ada. Kara Ada is famous for its sulfuric waters and mud baths with healing power. In the afternoon we will spend the night in Meteor Bay. Day - 8: Bodrum: We move to Bodrum harbor after breakfast in Meteor Bay. Our tour ends at 10:00.